We recognize family obligations, long driving distance and busy sum- mer schedules, so beginning in summer 2019 we have LPSC CAMP FLEX offering. You can design soccer camp for your kid according to your schedule. Choose dates that suit your schedule between Sunday 21st and Friday 26th (with minimum three nights). Select arrival and departure days that works the best for you. If curious email Mike at coach@lakeplacidsoccer.com for more info and pricing. 8 REASONS TO COME TO LPSC soccer camps !!! 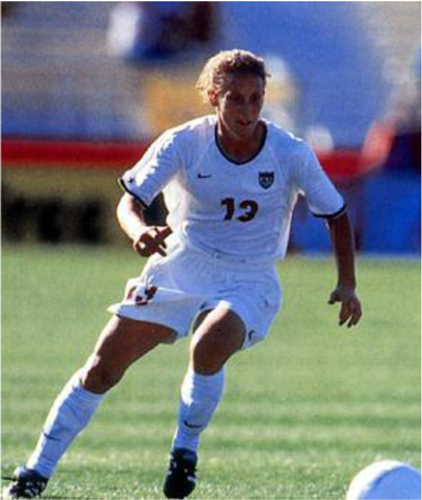 Coerver Coaching widely regarded as the world’s number one soccer skills teaching method and legendary U.S player Kristine Lilly have recently launched a long term partnership. 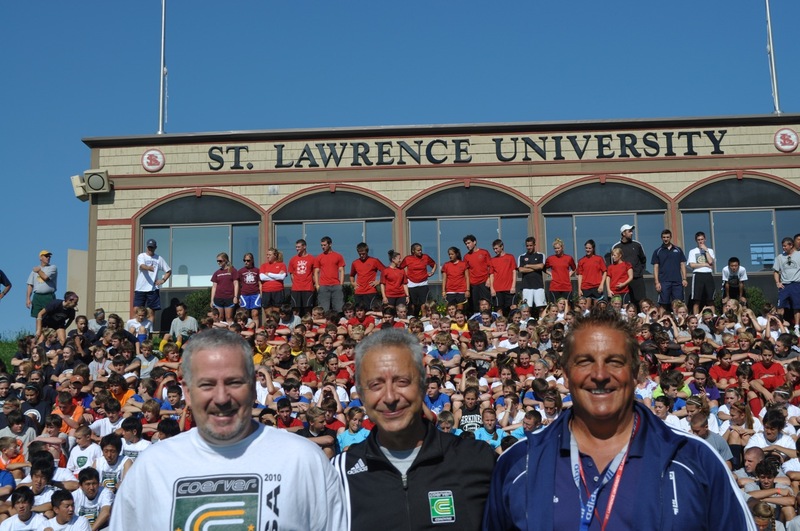 Kristine will was at St Lawrence July 2012 to talk about how her experiences as one of the greatest players of all time can augment your soccer coaching as the parent, player or coach. Don’t miss this great oportunity. For 43 years LPSC organize variety of programs for boys and girls of all ability levels and our special sessions for teams, goalkeepers and elite players are cutting edge. Camps at Saint Lawrence University and a DAY Camp at Lake Placid Show Grounds.